The Mars Society is pleased to announce that a special panel discussion entitled Virtual Reality & Mars will be held at the 21st Annual International Mars Society Convention on Saturday, August 25th (11:30 am) at the Pasadena Convention Center. A five-person panel will give a presentation about the Mars Society’s new MarsVR program and how virtual reality has quickly become a serious research tool to support and promote planning for human Mars exploration. 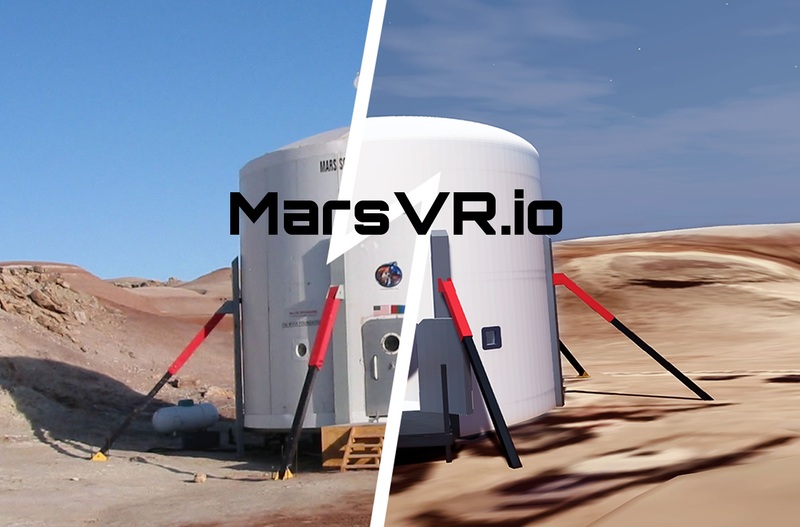 Supported through a recent crowdfunding campaign, the MarsVR program is a unique multi-phase effort designed to pioneer the emerging field of CrowdExploration, the partnership between the first human explorers on Mars and VR experts and enthusiasts back on Earth. For more details about the 2018 International Mars Society Convention, including online registration, please visit our web site (www.marssociety.org). An updated program itinerary has recently been posted on the Mars Society web site.